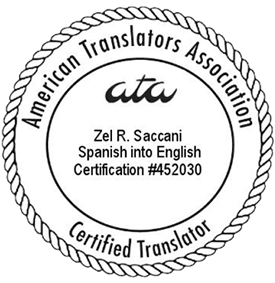 SLBT – Saccani Legal & Business Translations, Inc.
serve as brokers, instead of actual translators? AND GET THE JOB DONE RIGHT THE FIRST TIME! 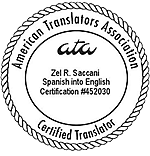 twenty years of translation experience and expert linguistic results for his clients.